Great location in Holly Springs. Second floor condo in secured building. New flooring in living, dining and bedroom. 9 foot ceilings thru-out. Large 10 foot closet in master. No need to move a washer & dryer, the spacious laundry closet already has them! Golf and swim community available with added fee. Very walkable neighborhood with a neighborhood pizzeria steps away. Directions:From HWY55 Take Holly Springs Rd toward Sunset Lake Rd. Turn left on Linksland Dr. Then left on Fountain Ridge. Parking located on backside of building. SchoolsClick map icons below to view information for schools near 104 Fountain Ridge Place #104 Holly Springs, NC 27540. Listing provided courtesy of The Douglas Realty Group. Home for sale at 104 Fountain Ridge Place #104 Holly Springs, NC 27540. Description: The home at 104 Fountain Ridge Place #104 Holly Springs, NC 27540 with the MLS Number 2236295 is currently listed at $132,500 and has been on the Holly Springs market for 71 days. 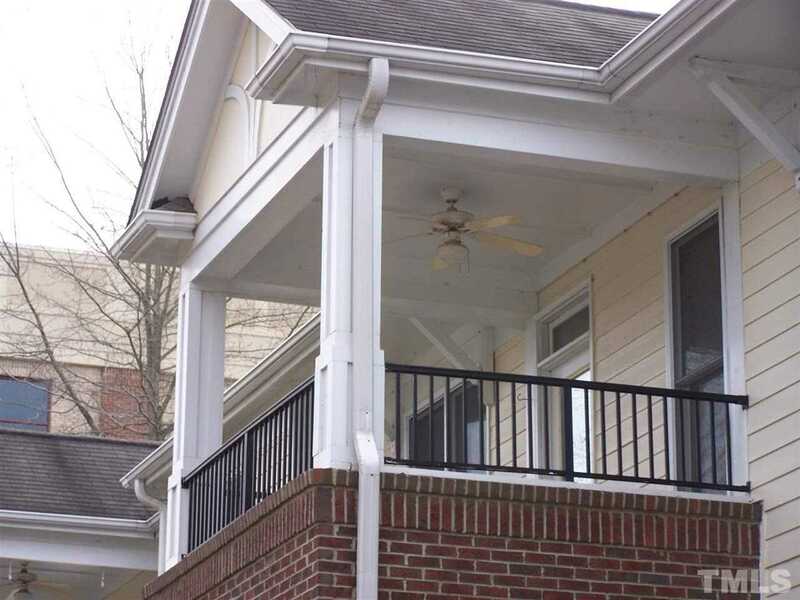 You are viewing the MLS property details of the home for sale at 104 Fountain Ridge Place #104 Holly Springs, NC 27540, which is located in the Savannah Square subdivision, includes 1 bedrooms and 2 bathrooms, and has approximately 800 sq.ft. of living area.